One of the best months to travel has arrived, the long lines have weaned, the hot weather has tempered and the choice to delay your vacation days has finally paid off! Let us share the best places to travel this September, from the ancient Parthenon in Greece to Fashion shopping in Milan! Musement reveals why this month marks a particularly awesome time to travel. This warm, mysterious and stunning island off the coast of Italy is your own personal oyster in September. The tourists have gone home, the beaches are free and the island’s cities and attractions remain as amazing as ever. This epic travel destination can be regarded as timeless with its many layers of culture, history and architecture. 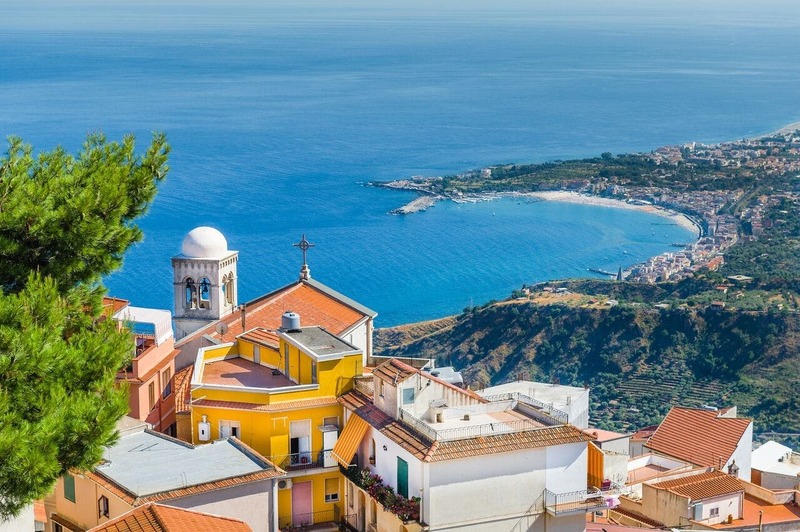 Visit the Valley of the Temples, home to some of the most preserved ancient Greek temples in the world, or make the long walk or breathtaking drive up a mountain to Taormina where an enormous ancient Greek Theatre awaits you overlooking a once in a lifetime view of the Mediterranean Sea. Sicily is also home to a famous active volcano called Mount Etna that provides the land with rich soil for vineyards and the brave souls who inhabit the base of this ancient inferno. Walk the streets of Syracuse where there are local markets, castles, piazzas and the , a cave famous for its eerie acoustics and formerly used as an ancient prison. Discover the art of this island’s past, present and future. September is the perfect time of year to take a flight over to the birthplace of democracy. 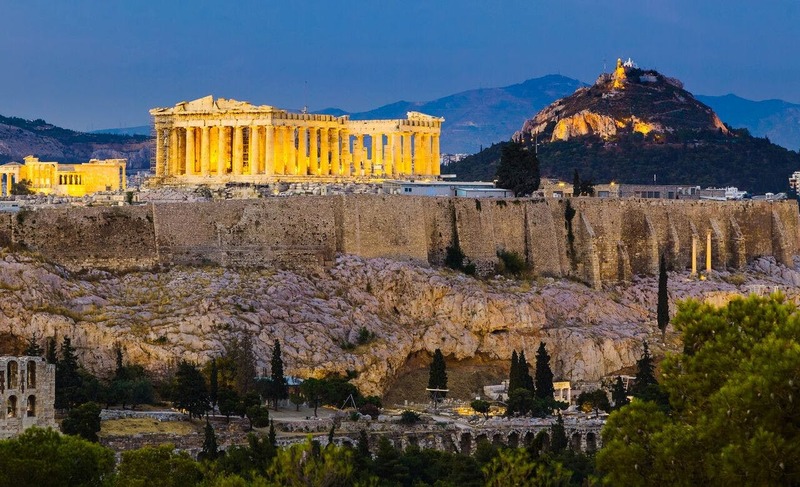 Athens is a sprawling city by the sea where you can eat and drink delightfully well while conversing about your new friend’s philosophical point of view, as the Greeks take their ancient heritage seriously by remaining well versed in many interesting topics including local politics. There are many great cocktail bars and food hotspots throughout the city, although a great one with a particularly amazing view of the Parthenon at night is A for Athens with a rooftop patio overlooking the Acropolis. It would be a shame to visit Greece without enjoying at least a couple days on a Greek island; lucky for you September is a great time to do so. Make your way to the romantic island of Santorini, where you can take shore excursion, and get a delicious dinner view of one of the best sunsets in the world. Don’t forget to try Greek coffee and explore the Greek countryside, as there are so many exciting places to visit in the Hellenic Republic. Located in the Northeast of The Republic of China, this city contains thousands of years of history. A Capital that shared a tumultuous history with the Mongolian border, an ongoing rivalry that gave rise to a long and epic construction of The Great Wall of China. Often mistakenly thought of as one wall; it is a series of walls built in different eras to fulfill each strategic purpose of the great Emperors. The Great Wall is an attraction that draws visitors from all over the world to this region of China, but there is so much more to discover in the heart of Chinese culture such as deliciously authentic Chinese food and The Forbidden City. 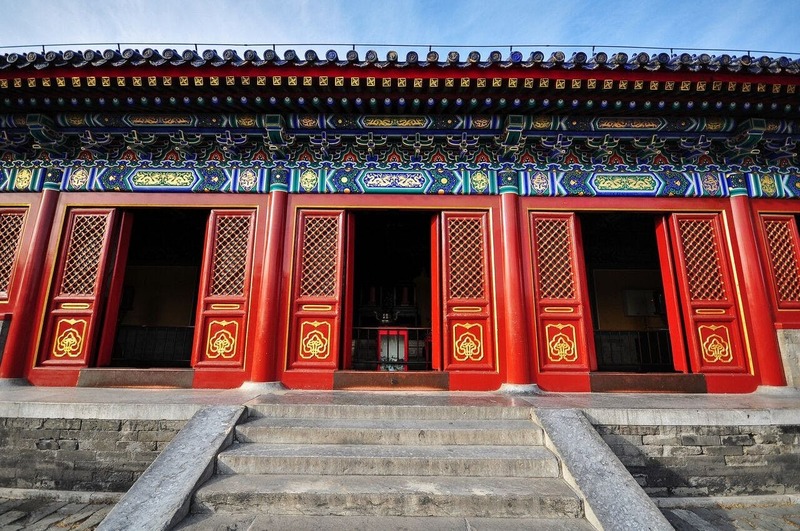 The Forbidden City was the home of the Emperors and their households for 500 years; today this ancient palace holds an astounding art collection that is one of the most visited art museums in the world. Embrace the remnants of the great dynasties, walk through the parks and palaces, gardens and tombs and unearth old and embrace the new, discover Chinese culture this September. Milan is a great destination in September as the locals are back from the beach, many tourists have gone home and the heat of the summer has begun to cool off, making great conditions for shopping! Milan has some fantastic shopping opportunities, known as the Fashion Capital of the World; it has evidently earned this reputation over the years. 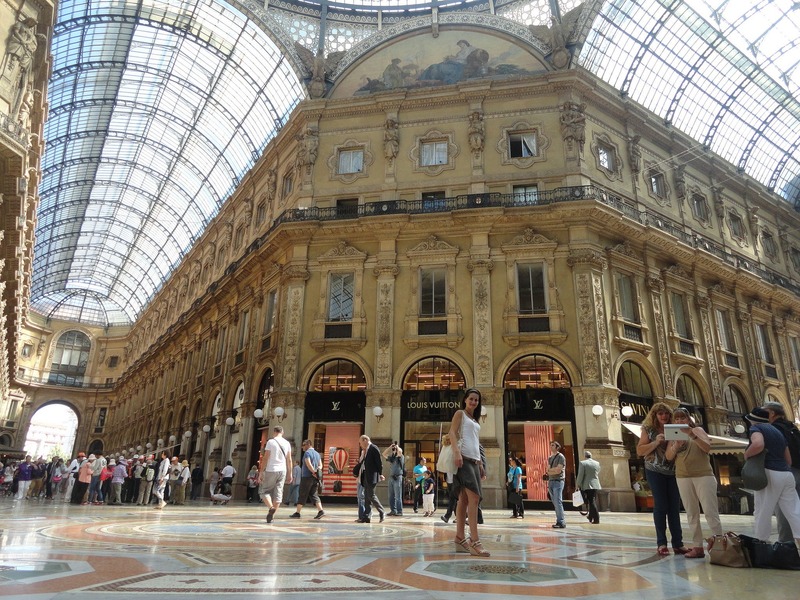 The most famous shopping center in Milan is the Galleria Vittorio Emanuele II. Marked by the large arch entrance and located beside the Duomo di Milano in the main piazza, it is hard to miss. It is the oldest shopping mall in the world with multiple floors of high-end brand name clothing, shoe shopping, home décor, delicious Italian treats and much more. This city also has an exciting nightlife scene, a famous Jazz restaurant called the Blue Note Milano for Jazz lovers, many great options for dinner, art museums and the Teatro alla Scala that hosts amazing performances all month long. If you prefer sports entertainment, the Italians take their football pretty seriously and the Serie A season has just begun. Get your cultural fix in this city of many possibilities. 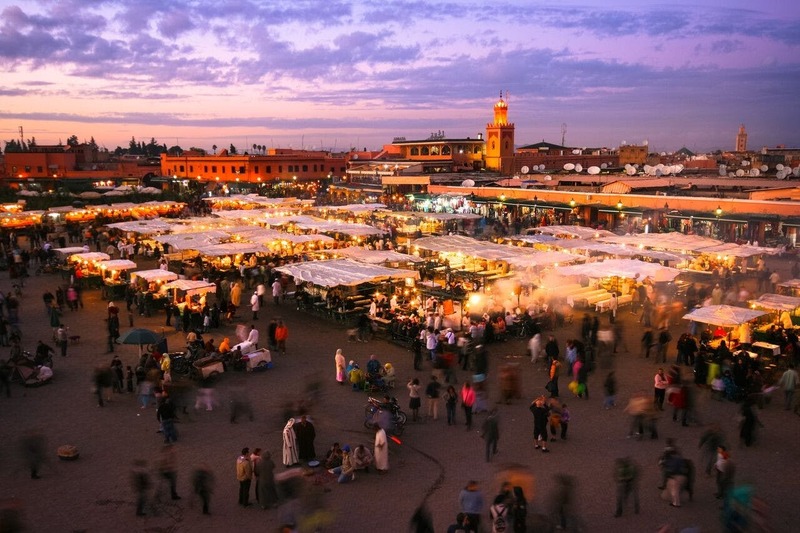 If you are craving a bit of adventure this September and want to broaden your travel horizons, start with Morocco. Marrakech is a fascinating cultural center where there is so much to explore, markets with golden trinkets, woven carpets, ceramics and exotic spices to the stunning architecture of the temples, palaces and gardens like the Jardin Majorelle where there are countless opportunities for beautiful photographs. The desert makes its presence known within the city, and if it calls to you, you could always venture into it on camelback with the help of a local guide. This city is still very hot in September so remember to pack accordingly and cover your head for extra sun protection. If you find yourself craving the beach while you are in the hot busy city, the coast is about a two-hour drive and there are many transfer options within this city hub or you could book a full-day private tour to Casablanca from Marrakech here.